When it comes to drug and alcohol addiction, it's hard to know where to turn for help. The professionals at the Betty Ford Center - one of the world's leading and most trusted sources of treatment for addiction - have provided thousands with the strength, support, and expertise that substance abusers need to get well. 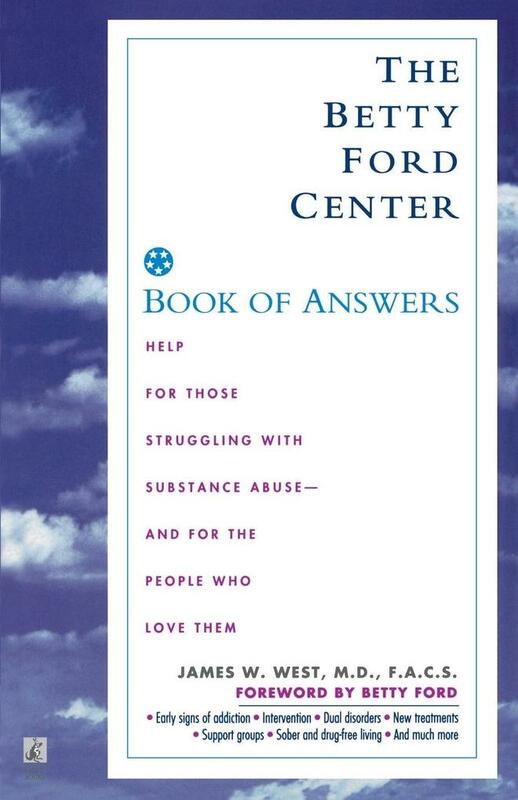 Now, the former medical director of the Betty Ford Center shares that expertise in this remarkably honest and complete book, which answers vital questions that surround this difficult subject. Whether you are ten years sober, a current or potential substance abuser, or you care about someone who is, this volume will help you better understand - and fight - the destructive powers of addiction.